Who do we want on the map? 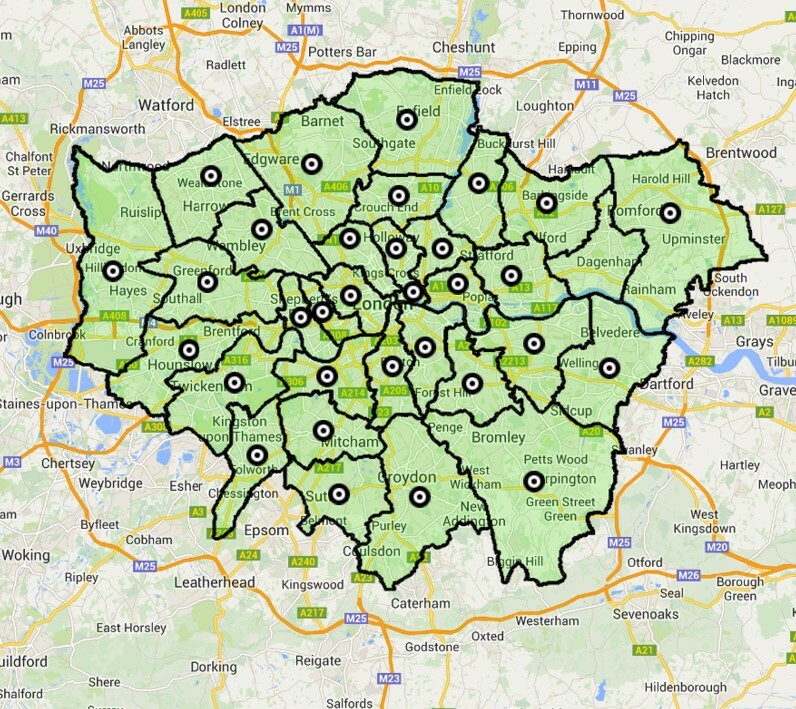 We want every school in London to have (at least) one 'sustainable schools' contact. Sign up to have your school marked on our LSSF map and to find out more about the support available for sustainable schools in the capital. How will the map benefit you? How will this map happen?